Lifestyle blog that covers Mental Health, family, relationships, and reviews. 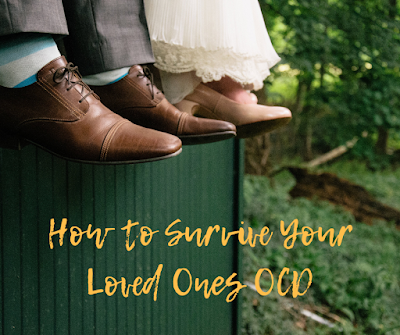 Last week I wrote a blog post about my husband and how he has OCD. I'm going to share more helpful information for those who might be in a similar situation. Just so everyone knows, my husband has given me permission to exploit anything about him as long as my blog makes money. so help me keep exploiting him by clicking on my ads! Anyway, every day is a new kind of struggle for me. I hate arguing, and being told how to do things.. and with an OCD husband, there is a lot of stupid arguments, and being told I'm doing everything wrong. I'm a very stubborn person so if I'm told to do something by him, I usually get really mad and tell him to "get over it, and do it himself". Which of course always starts a fight. I have been trying to work on how to make my life and my husband's life little more bearable with OCD getting in the way. Here are some things I've learned. The worst thing you can do for someone with OCD helps them with their rituals. My husband used to be able to wash his hands.. then one day he asked me to turn the faucet on for him. I didn't think anything of it the first time.. and then later he asked me to do it again and again.. by the end of the day I was exhausted just getting up to turn on the water for him... so I told him he needs to wash his own hands. If he can't handle touching the faucet, then he doesn't get to wash his hands. Of course in his mind, I was being the ridiculous one. It led to a nice long fight, but he mostly stopped asking me after that.
" I get you to think I'm doing something everything because of your OCD, but I'm my own person. I can handle myself." My husband still hates when I say that because it takes his power away from telling me to change my habits. But it helps him back off of me and only focus on his stuff. 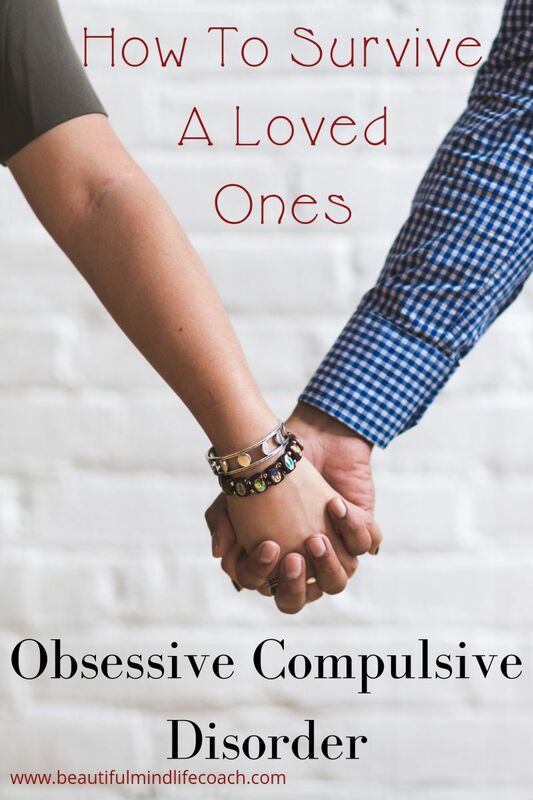 Even if your partner is taking medication, and going to a psychologist that specializes in OCD. Don't expect them to get better. Some people can overcome OCD, but from what I've learned, they just get rid of their usual OCD habits and create a whole new OCD issue with something else. You are dedicating your life to your spouse but you need to keep your own mind and body healthy to keep your marriage healthy. I've spent countless hours focused on my husband. 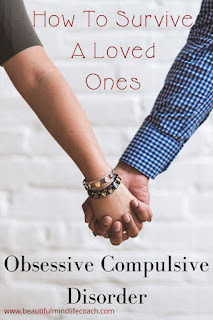 How to avoid arguments, how to help him get things done faster so we can spend time with each other, and how to keep my kids from doing something that might set my husband's OCD off. It's a lot of exhausting work. I would often forget to take care of myself and it would lead to a lot of depression and anxiety for me. so I have learned to find time for myself to do what I need to be able to relax and help me stay sane. Life is hard when OCD is involved. So I hope that if your in a similar situation as I am, you can help your relationship work better by trying these tips. 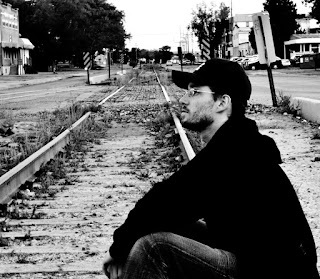 Follow my blogs to get updated on my articles regarding my OCD experiences and tips. I used to have mild OCD when I was a child. I can see how it could consume someone's life. Knowing what to do with loved ones who have severe cases of it is important. What a great post. I don't have anyone with OCD in my life but I have a son who has been affected by Autism and your tips are applicable to that as well. Thank you for writing! This is very helpful information for someone living with an OCD partner. I have someone very close to me with bipolar and disassociative personality disorder and when untreated, it's physically and mentally exhausting. I think it's important to remember it's not their fault, but also not to enable certain behaviors. Thank you for your openness about OCD. I've had students with it, and your posts help me understand them a little better and give me ideas of how to handle different situations. Such a great perspective. We use the term OCD so loosely sometimes but it can actually be really a big deal for someone. Success is something everyone wants, but we might define it differently. A lot of people associate success with having lots of money or having a fancy job title. I think success can be a lot of different things. You can have success in relationships, or creating that family you always wanted, maybe it's being a successful athlete, or getting that master or doctorates degree you have been working so hard to get. I think success can be anything you want that involves you to work hard to get. There are some things you can do to help you live the successful life you want. 1. Have a great emotional intelligence. Emotional Intelligence is something that is important to work on regardless of where you are in your life. To have or improve on emotional intelligence, you need to work on understanding both your emotions and other people's emotions. The 21st birthday is a big one to celebrate. You're finally out of your teens, you can legally drink, and you're considered an adult (more so than an 18-year-old). If you're going to celebrate this great phase in life, you need to do it up right! Vegas is the place to celebrate. Being a responsible adult, you need to find some good friends that can join you on your excursion to Las Vegas. Once you have found the right people to join you, you must start planning. Hotel: There are many hotel choices when staying in Vegas. But you MUST stay on the strip if you plan on drinking. It makes transportation and navigating so much easier. 2018 is coming to a close. I cannot believe how fast this year has gone by. 2018 brought many fun things to my life. For 2018 I made a goal to get out of my comfort zone, to be a better parent, and to find more hobbies that interest me. I did a pretty good job with all of these parts of my life. I started this blog which is really out of my comfort zone. I've also been able to make a few new friends which are a miracle for me. I worked on how I talk to my kids. Apologizing to them more often when I do something wrong, and making sure I tell them I love them as often as I can. And as for the new hobbies, I've started a few. I count my blog as a hobby since it's not really a money maker right now, and I love writing for it. I've found a bunch of things that have improved my life in some way or another and I want to share them with you. Maybe you might find something new you haven't tried or something that can improve your life in 2019! Who are you living your life for?